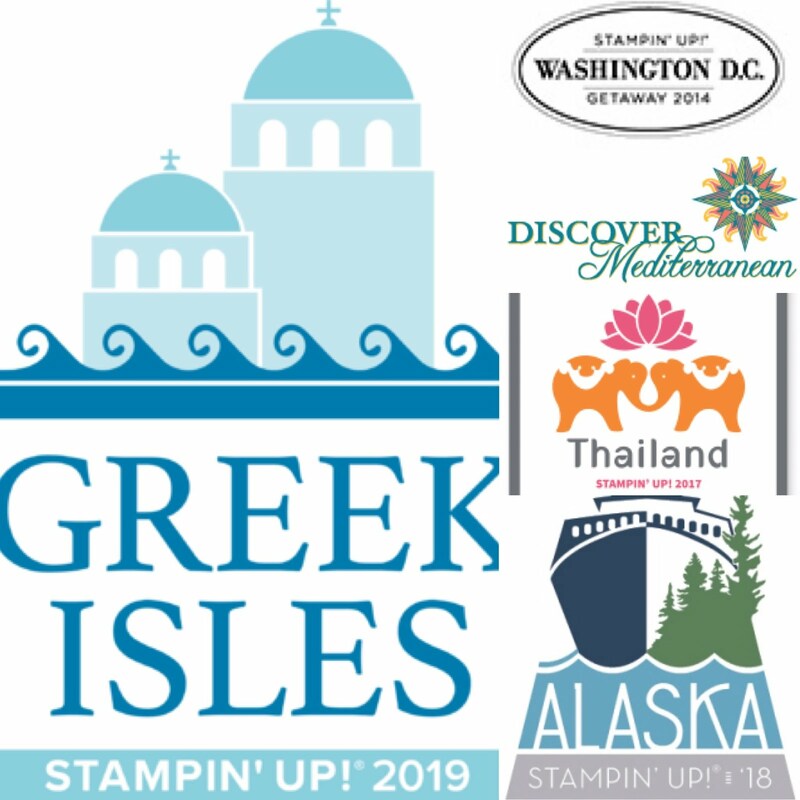 World Card Making Day Event & Retired Product Sale - This is a FREE event! Location: My House @ 54 Searles Rd. Who knew that there was a day dedicated to making handmade cards! 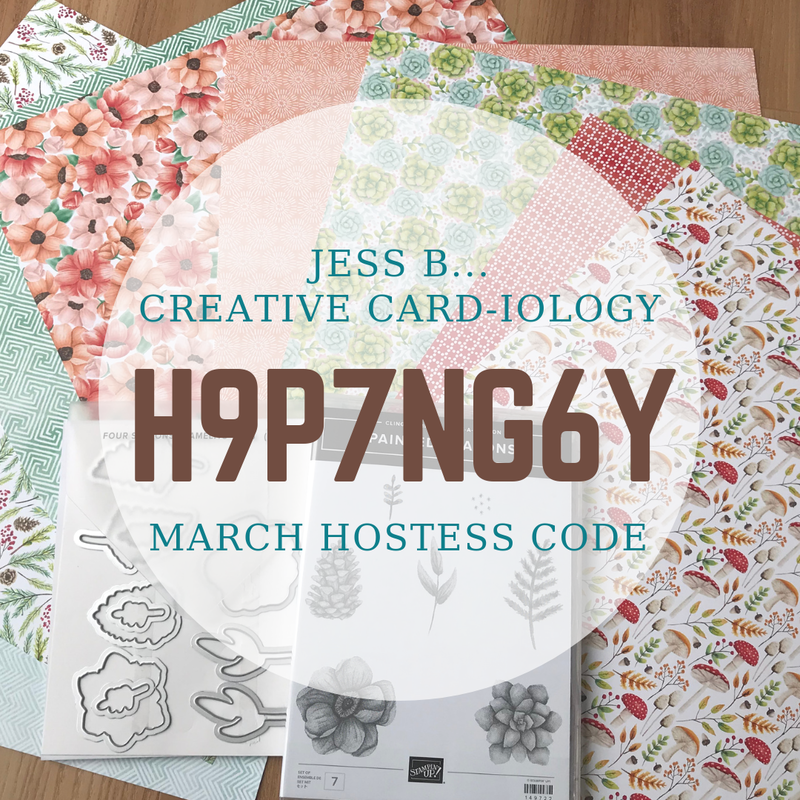 Join me in celebrating the creativity of hand-made cards and the personal connection they create between friends and family by attending my World Card Making Day event! 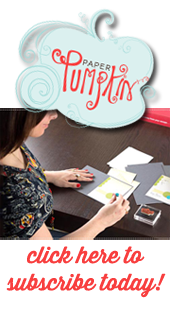 Come make a simple greeting card and try out the new Envelope Punch Board. 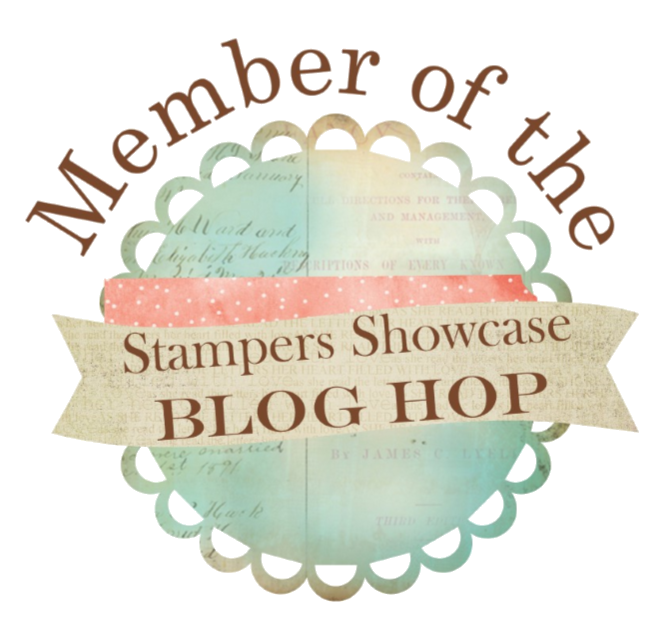 And as an added bonus, you'll get great deals on all my retired Stampin’ Up! 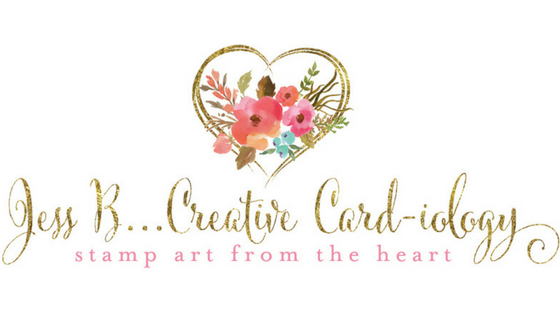 products and pre-made greeting cards!